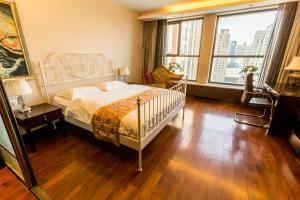 Located next to The Place, World City Jiamei Service Apartment holds all the convenience in CBD. 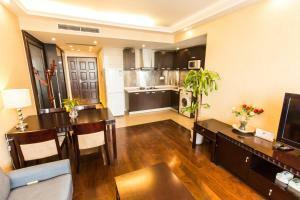 Shopping areas and countless food and drinks are within touch. 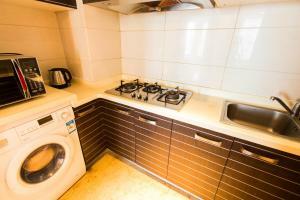 Free WiFi is available in all units. 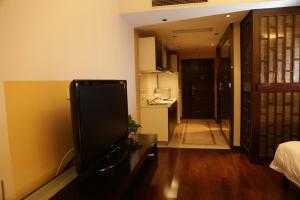 The apartment is a 10-minute walk from Jintaixizhao Metro Station (Line 10), and 15 minutes to Tian’anmen by car. 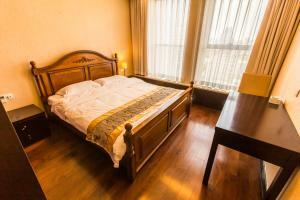 Beijing Capital International Airport is a 35-minute drive away. 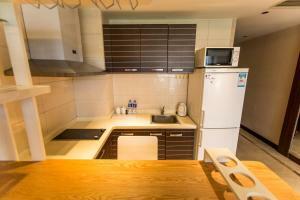 All units in the property are equipped air-conditioner and a flat-screen TV. 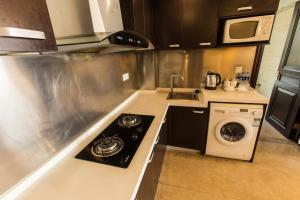 A useful kitchenette for self-cooking is fitted with an induction cooker, a refrigerator and a microwave. 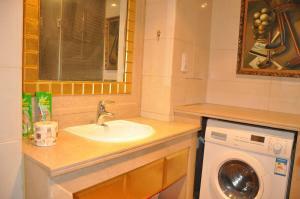 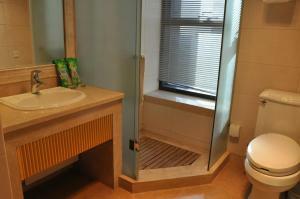 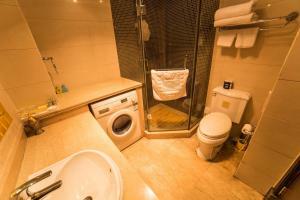 A private bathroom is available with shower and every room also has a washing machine. 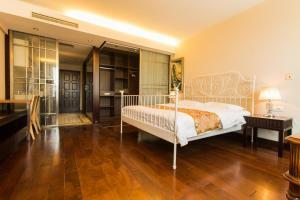 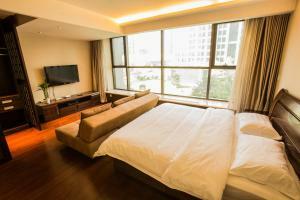 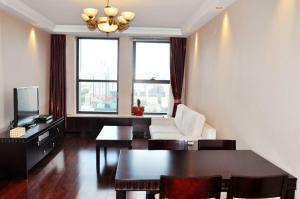 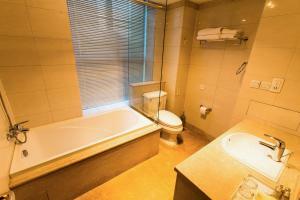 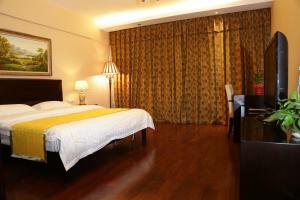 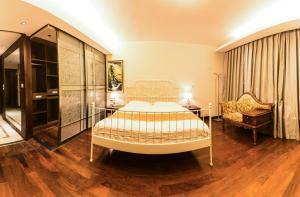 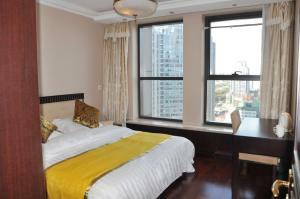 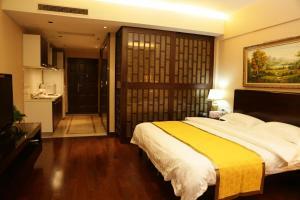 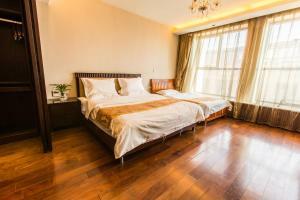 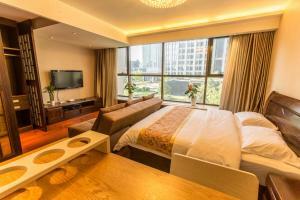 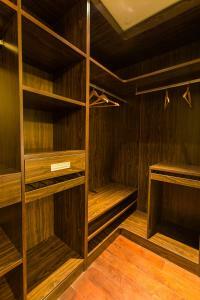 World City Jiamei Service Apartment has front desk and a capacious hall. 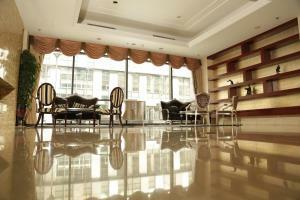 Guests may wait for their friends in the hall. 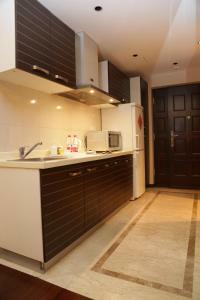 The shopping area around provides with various choice of food and drinks. 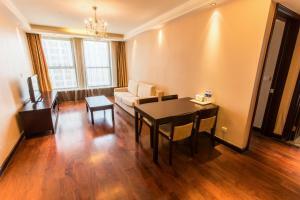 السعر: CNY 668.00 ... CNY 858.00; select dates below to get current rates.